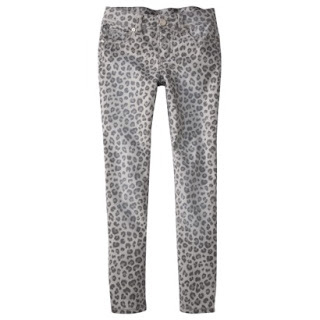 Gap's Leopard Skinny Jeans are $29.71 on sale right now. 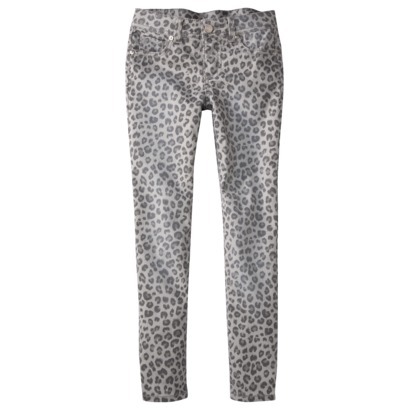 Animal print denim is a very trendy style for girls this fall. 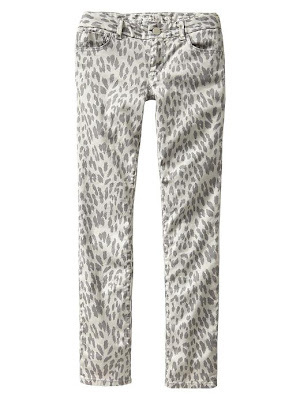 I will be heading to Target to get this stylish look 4 less. 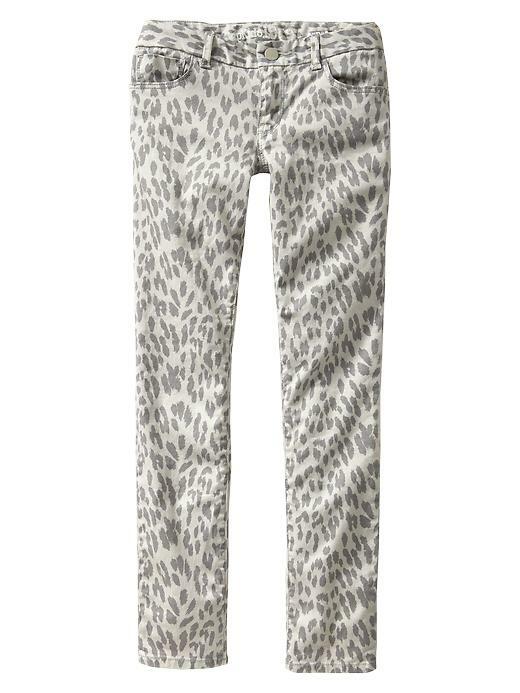 Target's Leopard Skinny Jeans are just $14 down from $16.99.